GYY is ideally located just 25 miles from downtown Chicago, with easy access to three major interstate expressways. With it’s newly expanded runway, it has quickly become the airport of choice for busy corporate executives, global logistics companies and weekend flyers. GYY boasts the lowest fuel and landing fees in the region. Jet-A prices are 40-60% less than ORD or MDW. Located outside of ORD and MDW’s airspace, GYY offers less congestion and air traffic delays. GYY’s recently expanded 8,959 foot main runway can accommodate almost any plane and serve a wide range of destinations, including non-stop international flights. Situated minutes from 1-80, I-65 and I-90, and cargo rail and shipping, GYY is a strategic, economic intermodal transportation hub. GYY is home to two state-of-the-art FBOs and a passenger terminal. With 24-hour Airport Security, GYY is the ideal airport for weekend flyers. 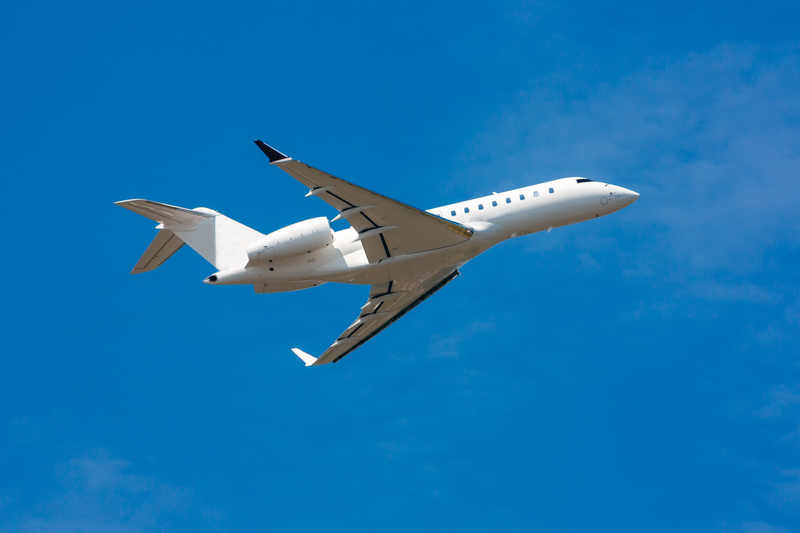 Gary/Chicago International Airport is proud to offer a wide-range of amenities to users to ensure the best possible general and corporate aviation experience. 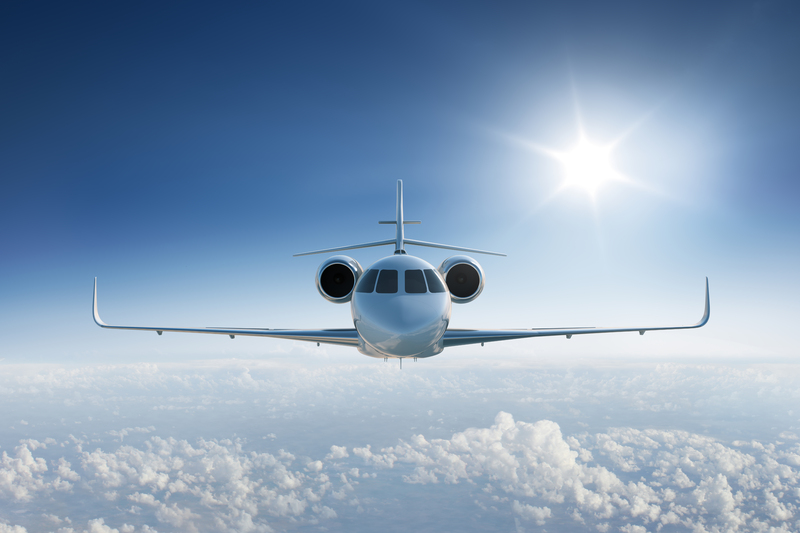 Chicagoland’s premier FBO with the lowest fuel prices in the region! 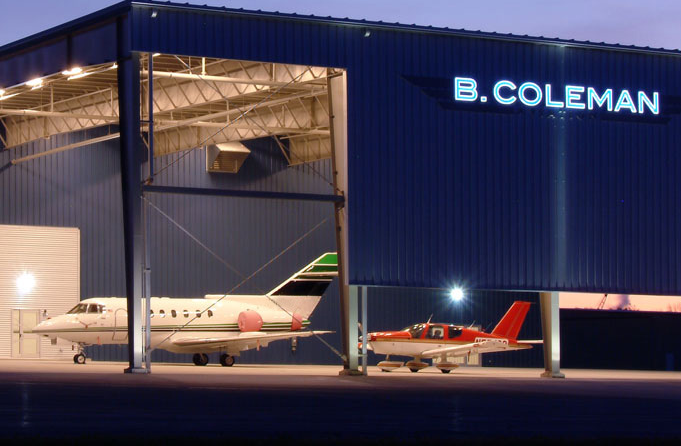 Our state of the art facility features luxurious amenities, large passenger lobby and ample hangar space. The unique airside canopy is large enough to house multiple business jets. Ask about our referral program. Gary Jet Center is a full service FBO. Gary Jet Center is privately owned and has operated for nearly 25 years. 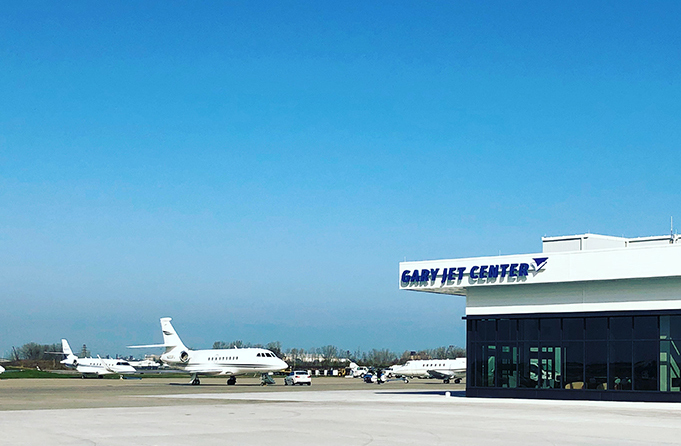 Conveniently located 25 minutes from downtown Chicago, the Gary Jet Center provides all the amenities of a full-service FBO and can accommodate any size aircraft. GJC offers 110,000 sq. ft. of hangar space, Part 145 on-site aircraft maintenance and Part 135 aircraft charter. Gary Jet Center is committed to providing excellent customer service while providing safety-minded service. Beyond serving the broader aviation community, GYY maintains important government partnerships with the federal government, state of Indiana and local governmental authorities. 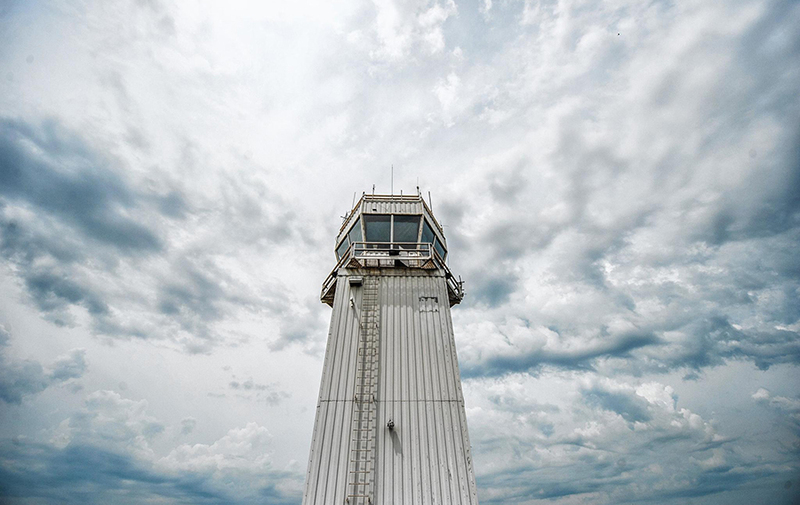 GYY has a staffed air traffic control tower, ensuring airport users and tenants another layer of comfort and safety. 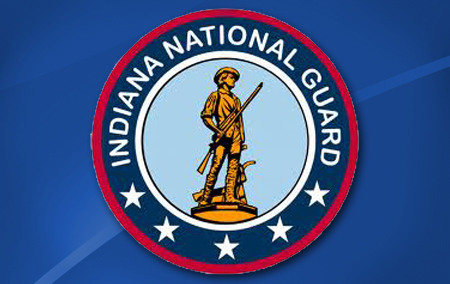 GYY is home to an Indiana National Guard readiness and flight facility and staging site for mission critical exercises. GYY is considered a potential Power Projection Platform, giving the Guard easy access to the resources needed to launch critical training and combat missions. The Guard’s activities highlight the airport’s growing capabilities. 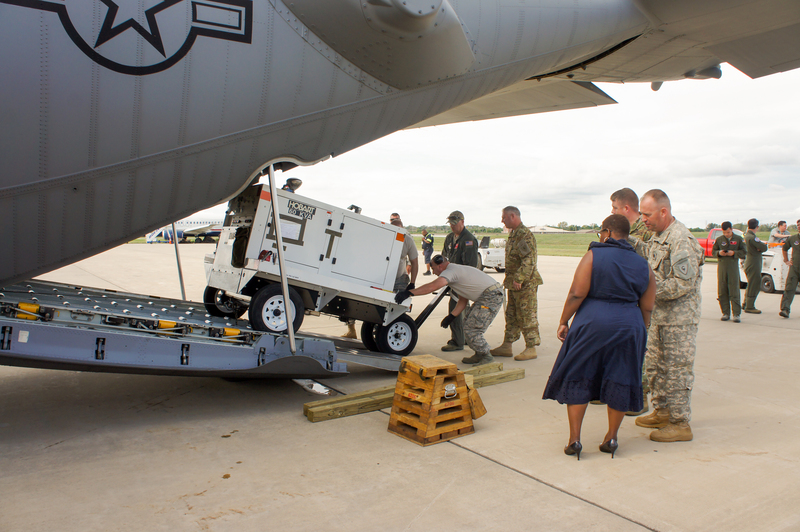 Click here to view a video about a recent Guard mission from GYY. GYY is now home to a state of the art, permanent general aviation U.S. customs facility. The facility is staffed by U.S. Customs and Border Protection officers, and allows airport users to fly into Gary from anywhere in the world. The facility is adjacent to the terminal, and near the airport’s fixed-base operators. Click here for more information. With an expanded 8,600-foot primary runway, Gary/Chicago International Airport can accommodate a variety of cargo aircraft. GYY’s FBOs can assist with users’ cargo transportation needs. For more information or to schedule your next cargo shipment, visit B. Coleman Aviation and Gary Jet Center.